Your website may have many images but if the users can't view them properly what is the benefit of them? If your images are great people would like to view them in detail. You should have a way to make them zoom your images. 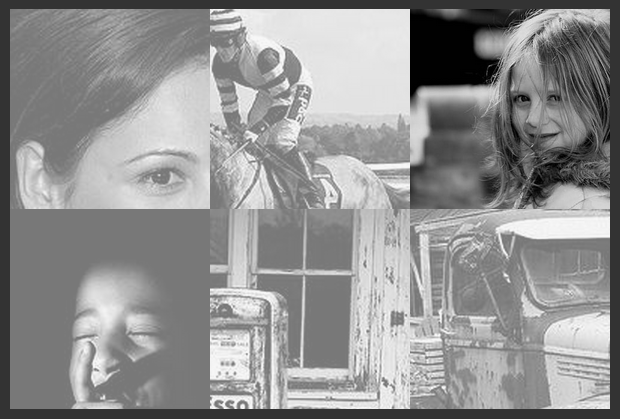 It is not a very difficult task as there are many image zoom plugins in the market. The important question is that which zoom plugin you should use! The answer to this question is not that simple. Have a look at the following plugins. You will be able to find the plugin that will best suit your website. 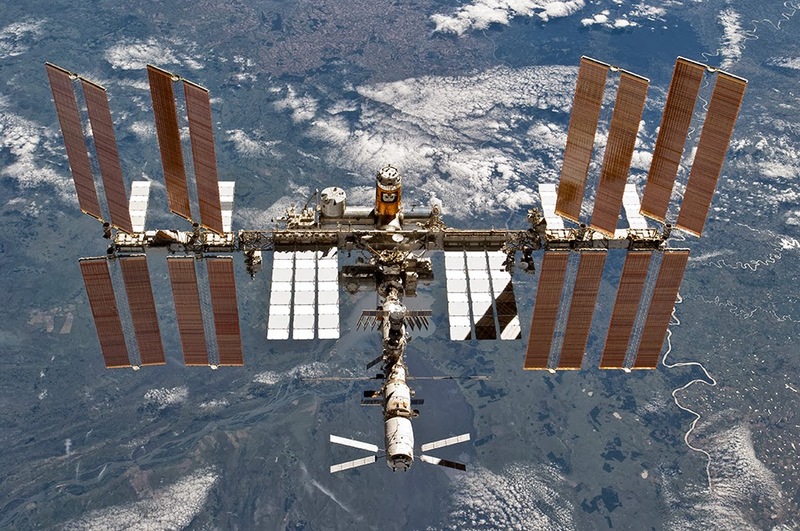 Whenever we see an image on a webpage we want to get its bigger view. 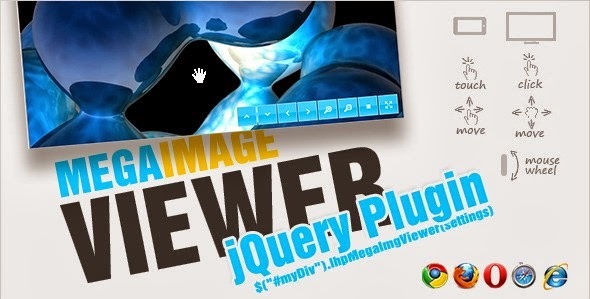 Now some WordPress Jquery plugins are available that enable us to do so. It is used for displaying products. The plugin is highly customization. You can edit it directly HTML and CSS files. Three themes are included in the package: dark, light and compact. It makes images zoom on mouse hover. This is a feature that users love. People want everything to be as easy as possible and of course it is the easiest if images zoom without even being clicked. 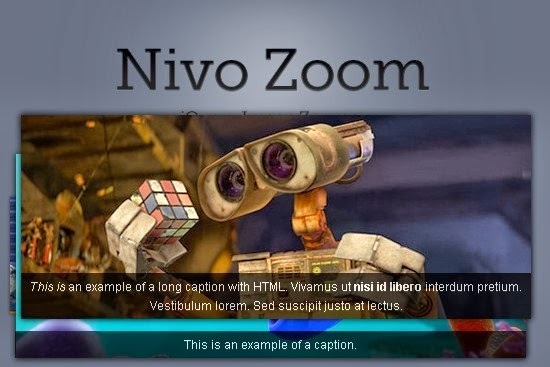 On mouse hover the image zooms little bit and the captions are displayed on it. This gives a very attractive look to the website having it. 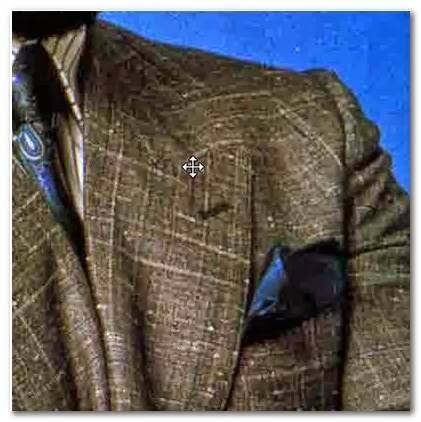 The image gets zoomed on the point where mouse is placed. It shows even the smallest parts of the image. It make images zoom very smoothly. The originality of the image is maintained. 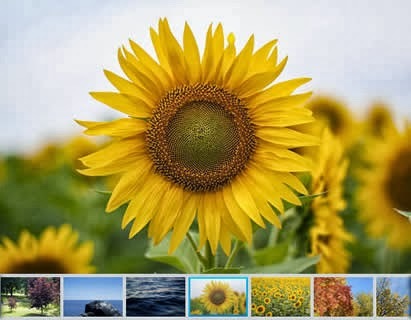 With the help of this plugin the image can be zoomed in three different ways. All of them are just fantastic. 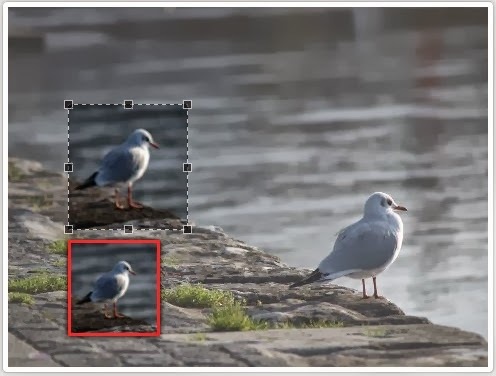 This plugin can zoom any kind of image. 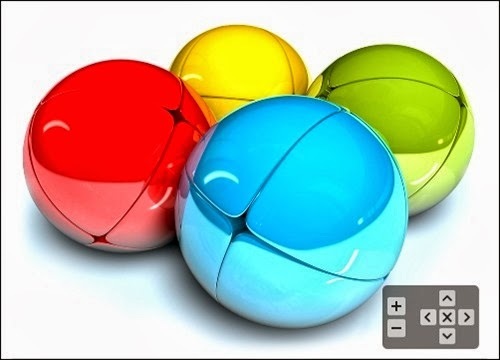 It provides '+' and '-' buttons with the help of which you an zoom in and out. Arrow buttons are also available. It is more of an effect adding plugin. 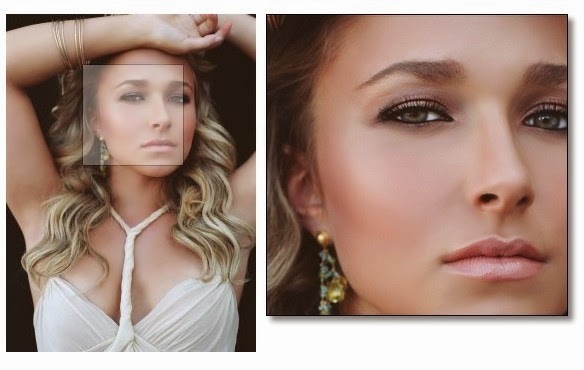 The package includes many different effect that you can add in your images. 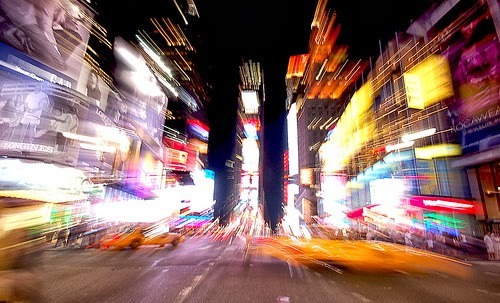 These effects seem beautiful and they catch visitors for your website. 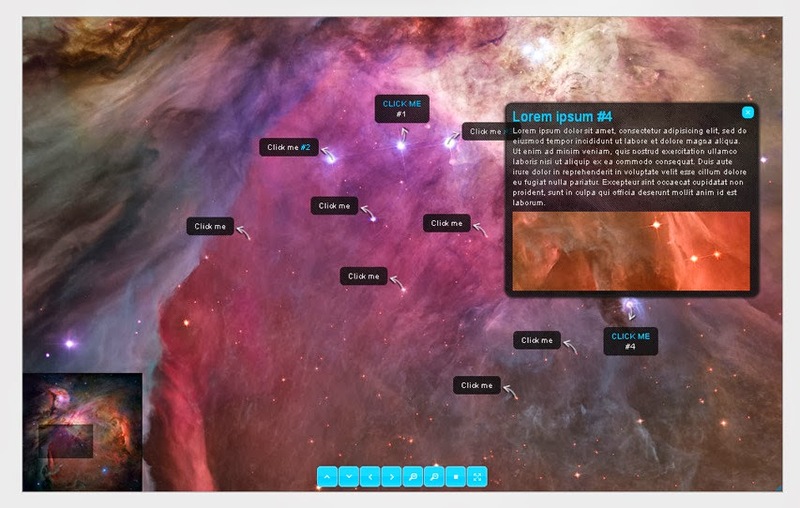 This plugin will allow the user to see the image's bigger view. 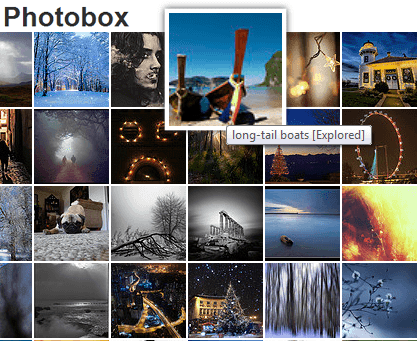 If your website has a lot of images then this plugin suits you. Your users would want to see bigger images. The plugin can be customized according to the style of your website. 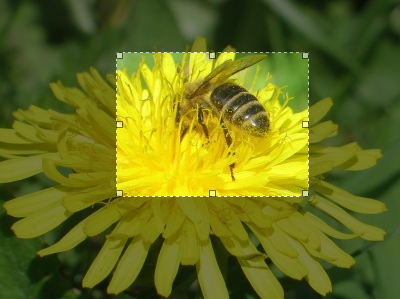 With the help of this plugin you can zoom images. The package also contains four different effects. Images zoom on mouse hover. 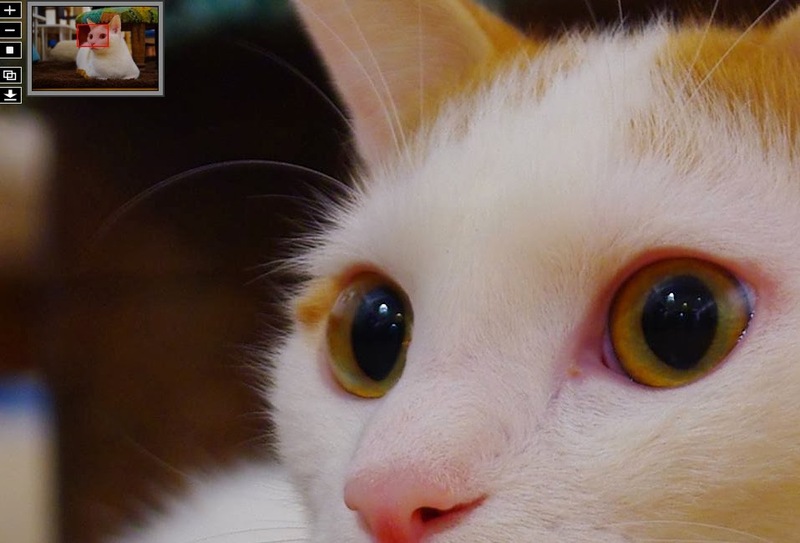 The intensity of zoom is controlled by mouse wheel. The plugin needs one smaller and one larger preview of an image to zoom it. The zooming effect is mind-blowing. 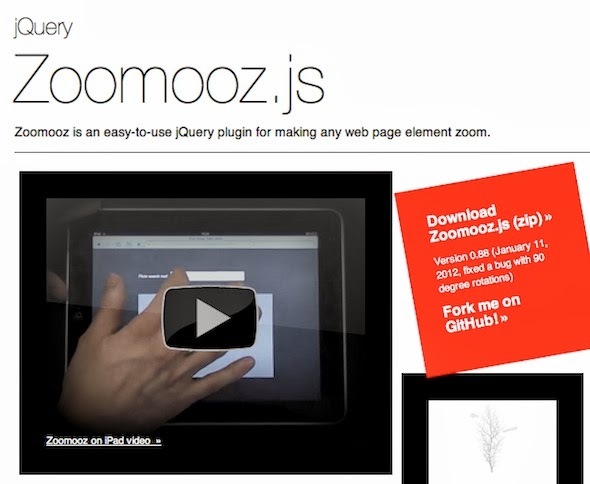 It is one of the best JQuery zoom plugins in the market. 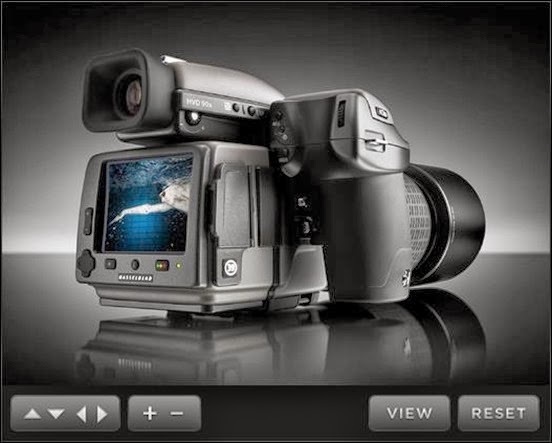 It is smaller in size but its feature are comparable to the best zoom products. It has three slightly different ways of zooming. They are not much different from each other. 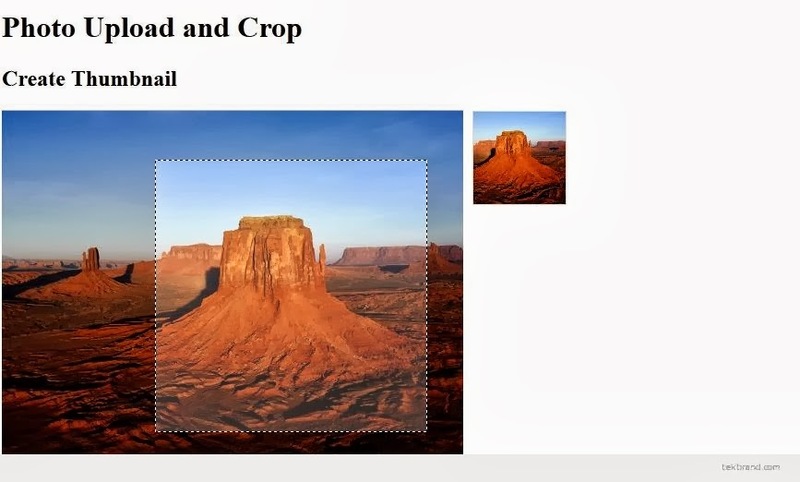 It zooms rectangular area of an image. It comes with scroll bars and directional buttons. When you click on an image it gets bigger. 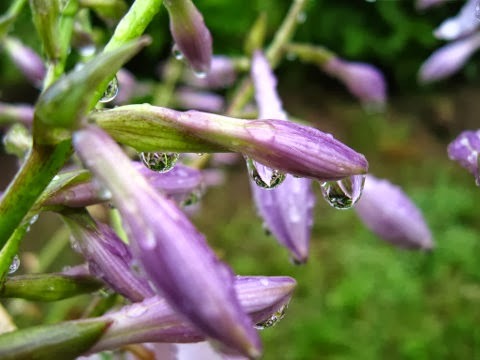 It is able to zoom images on different zoom levels. It is highly portable. 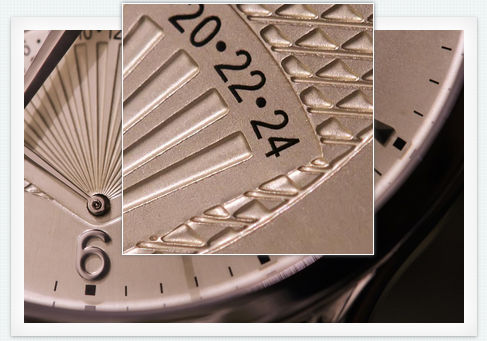 The plugin is best suited for photography websites. It works on mouse hover but it is totally different from other such mouse hover zooming plugins. The plugin has four different versions and all of them are remarkable. It is the perfect zoom plugin. You can smoothly zoom with the help of it. It works with mouse as well as fingers. It has multiple features that you would love to have. It can zoom each and everything including images, videos, text and all other things. 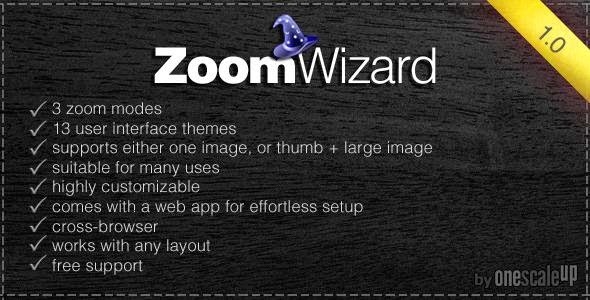 The plugin provides you option to zoom your images in three different ways. You can chose any one of them. The images get bigger when clicked. It is one of the traditional zoom products. It is a php and jQuery mixed script plugin.It has really good features. The images get enlarged when mouse hovers over them. You can disable it anytime by just pressing 'b'. 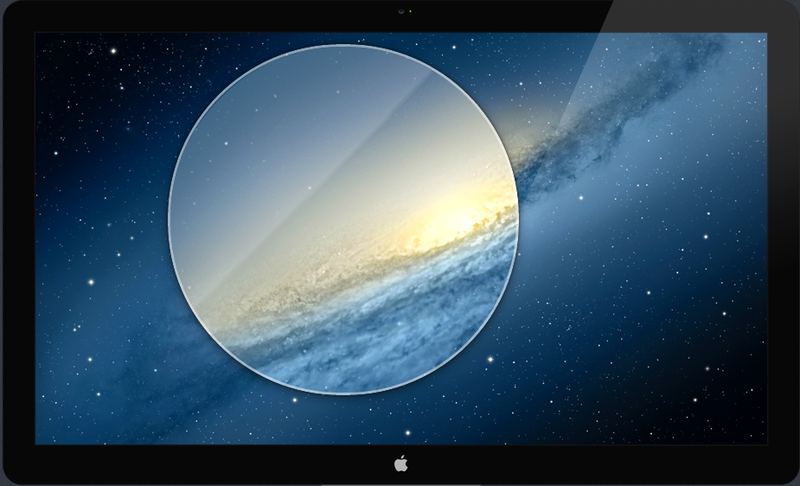 It has same functionality as that of a magnifying glass. 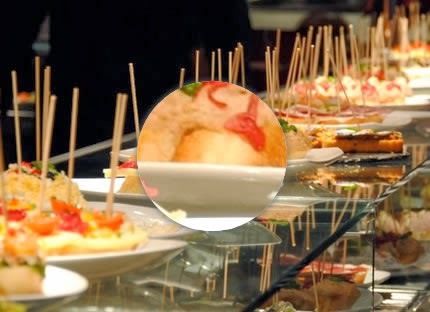 The image fragment gets zoomed on mouse hover. 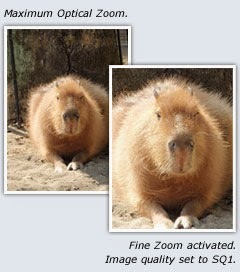 It is a plugin that provides zoom facility for banner images. The images zoom in an attractive manner. 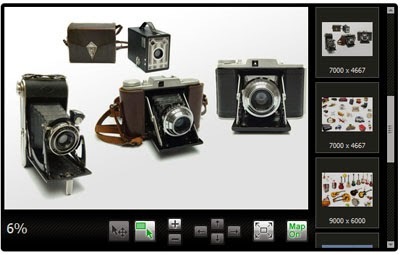 The plugin is meant for image gallerias. 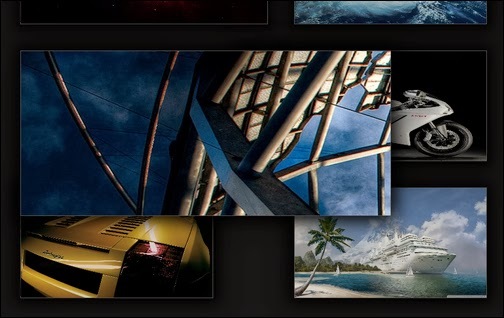 It zooms individual images in the gallery. 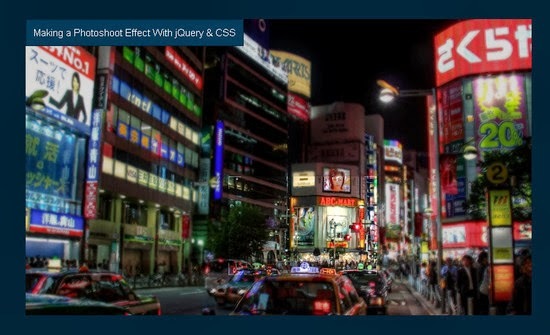 It is a light weight plugin that is used to zoom images. It is also a light weight plugin and it works on every browser. 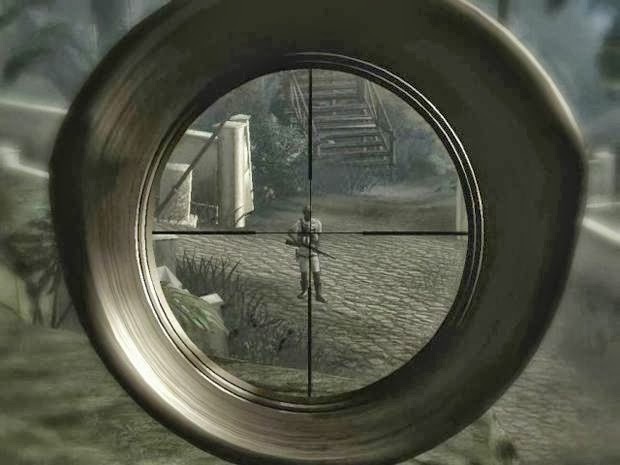 This plugin makes images zoom in the sniper style. The quality of the image is not disturbed. 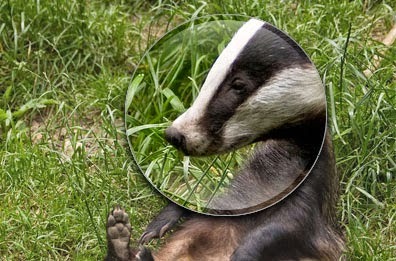 This magnifying glass style zoom plugin is free of cost. The image gets magnified on clicking. 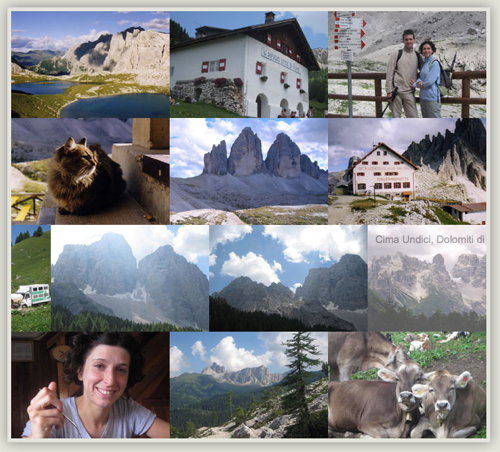 The plugin allows to zoom images in a small gallery. Each image is zoomed individually. 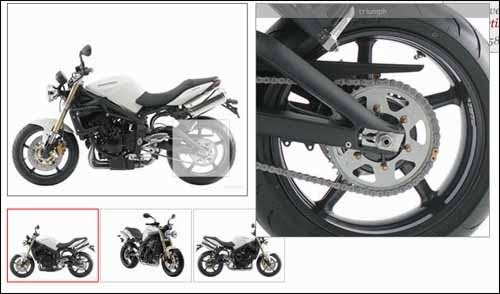 It make the images bigger on clicking but the details of the images are retained. 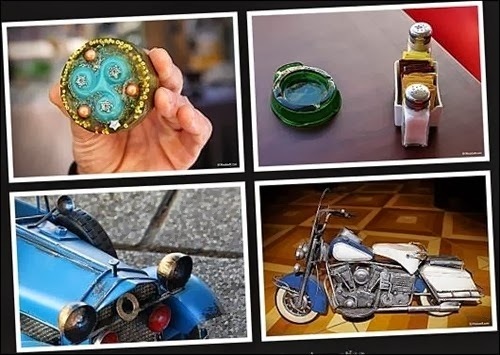 You can zoom your images in a very stylish ways with the help of this plugin. The plugin has the ability to zoom images in a way that no pixel is disturbed from its place and it seems that the image was itself big. The plugin is basically for non-touchable devices but still it supports touchable devices. The package also contains an extension to make a gallery. 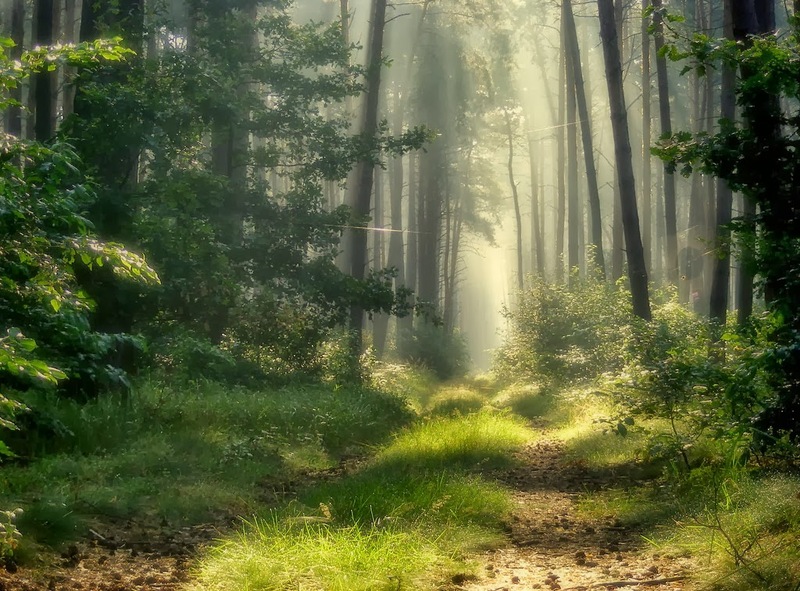 You can zoom your images by installing this plugin in 5 different ways. 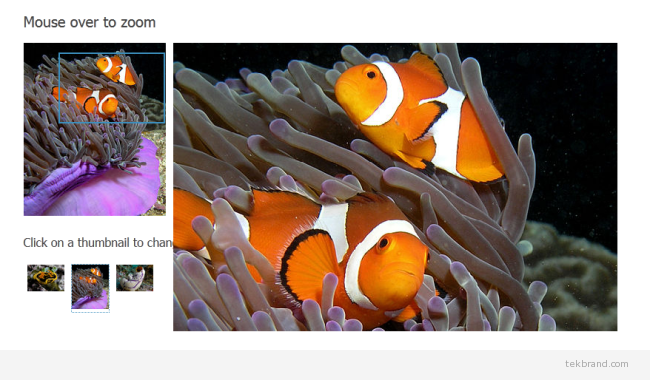 The plugin is able to work with one image but it is better if you use two. 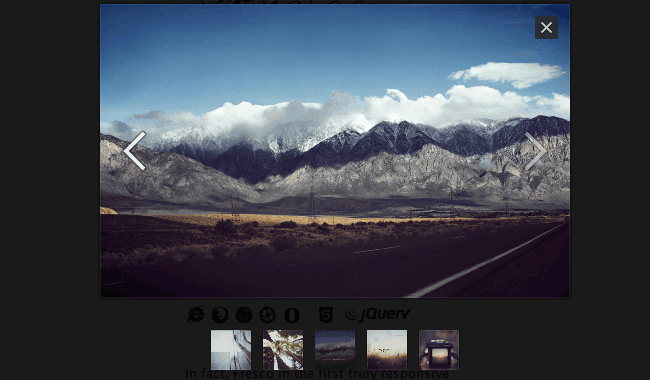 This zoom jQuery plugin is free of cost and it also meets the modern standards. It is easy to use and highly flexible plugin. It one of the best plugins but its drawback is that it is not able to work with all browsers. The plugin has 360 degree rotate option, it simply means it is awesome. 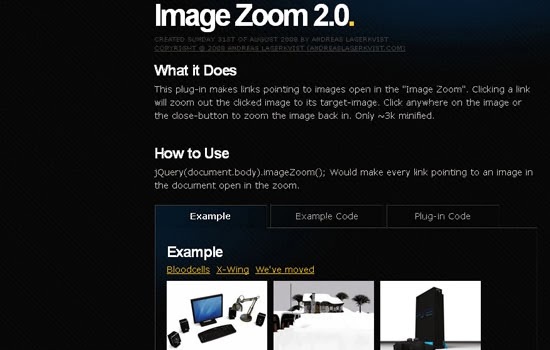 It is one of the most popular zoom plugins many of the high profile websites use it. 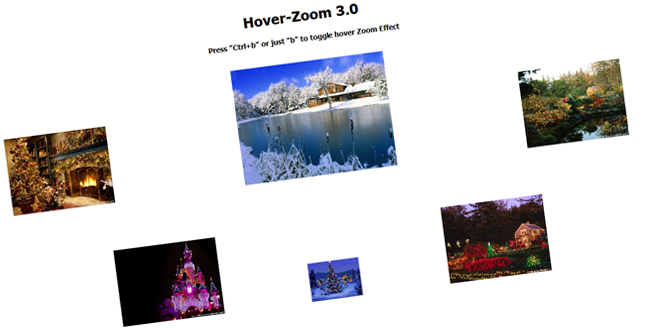 It is easy to use high quality zoom plugin. It is used to add cropping functionality to your website. 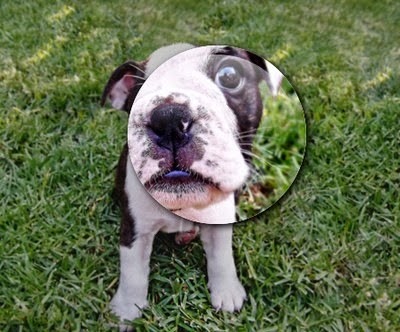 You can magnify inside an image with the help of it. 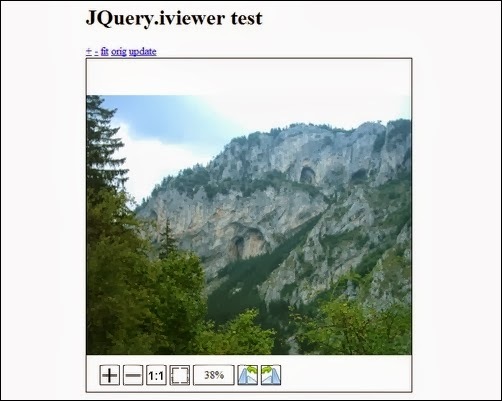 Jquery iviewer is a powerful zoom plugin. 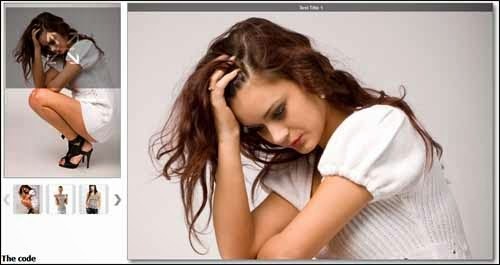 As the name shows you can do photoshoot on images by this plugin. 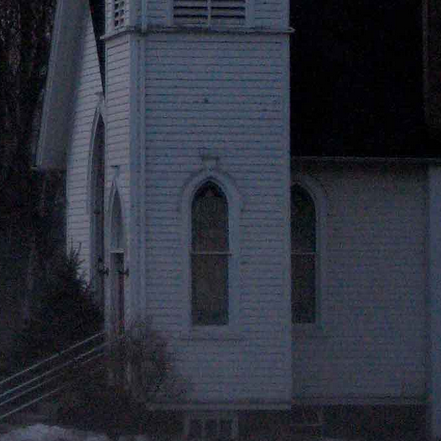 It displays the magnified version of the selected fragment of an image. It provides a neat and clean effect to the zoomed image. 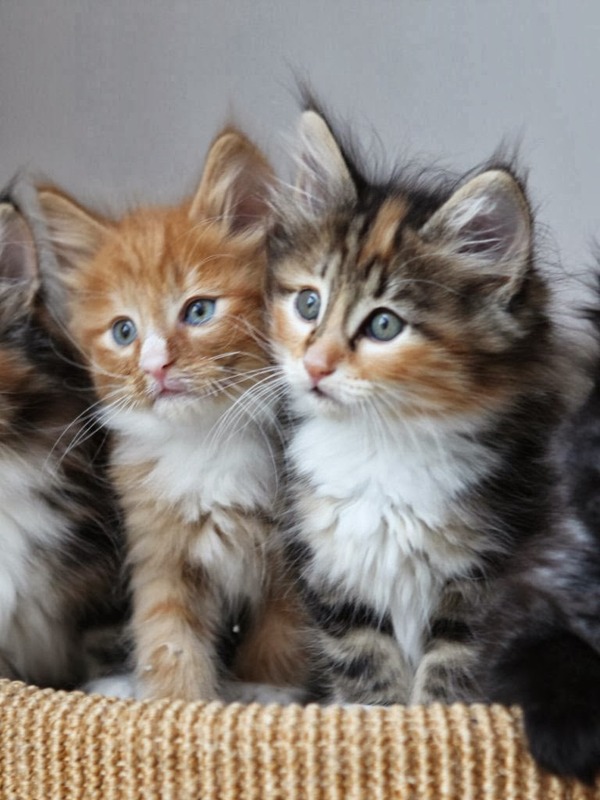 The image fragment gets magnified on mouse hover. This best thing about this plugin is that it doesn't load the whole big image to display a small fragment. Thus, it saves time and space. 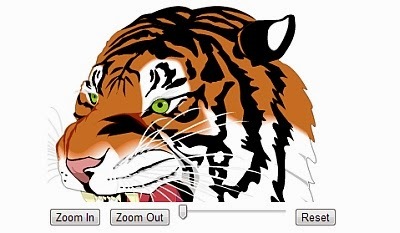 You can zoom anything on your website with this plugin. It is also easy to use.